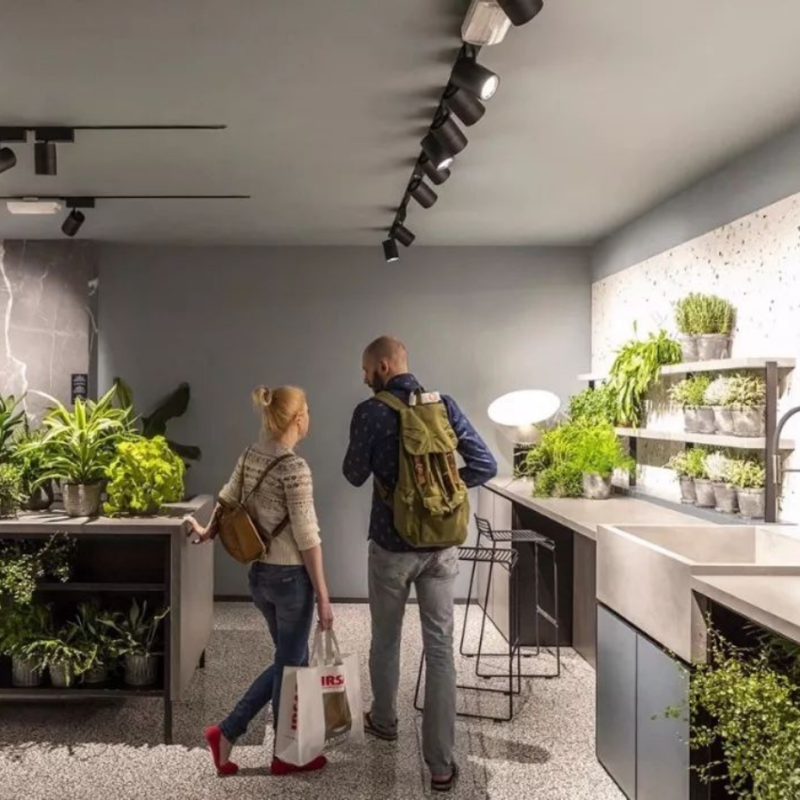 iSaloni 2019 will begin tomorrow and we want you to know everything about one of the most important fairs around the world! Be comfortable and discover all the secrets about this year’s Edition! 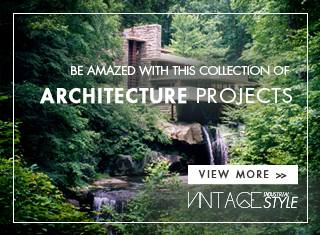 BE INSPIRED WITH US: Get To Know More About Our Inspirational Moodboards: Discover Them! This is the 58th Edition of iSaloni and this year all eyes will be here at Salone Internazional del Mobile! This edition will be focused on three main points, meaning style categories, Classic, which will give his attention to the culture, to the craftsmanship. Design, with products that reflects functionality, innovation and style. Last, but not least, xLux, this is a category that has his focus on timeless luxury. iSaloni 2019 will be just amazing! The name says it all, here you’ll find the most exquisite pieces for your home, decorative objects, furnishing accessories and textiles for the home. 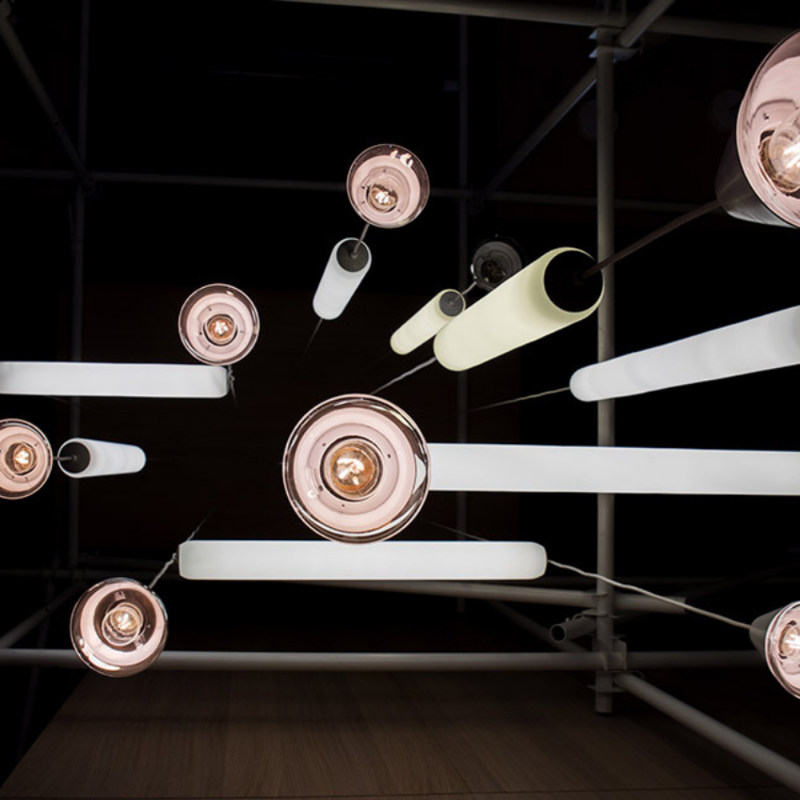 Euroluce 2019 will have more than 430 exhibitors this year and DelightFULL is included! You can find us at PAV 13 | Stand H24. 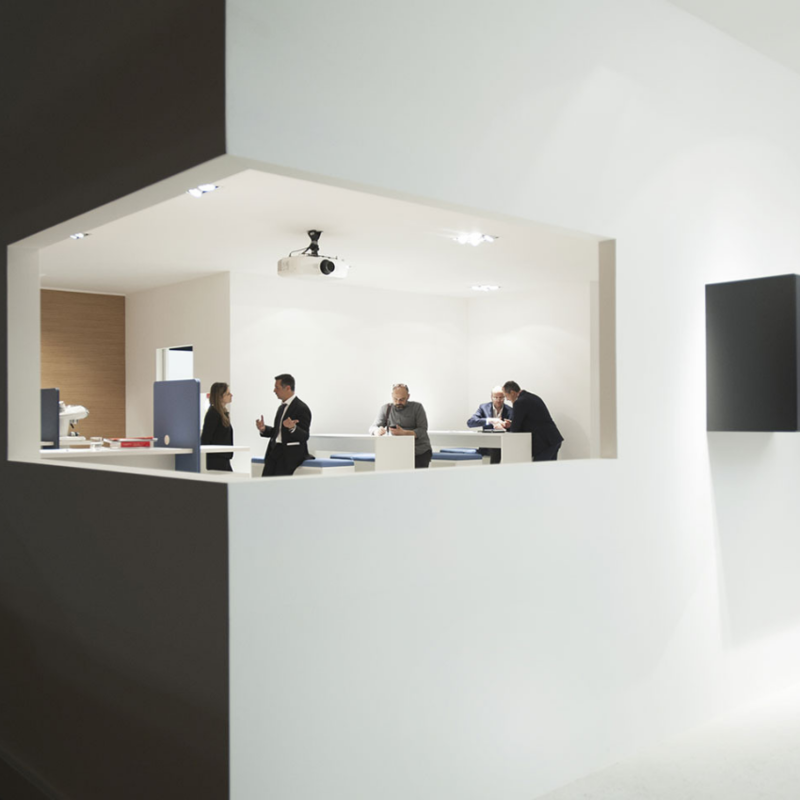 Euroluce is recognized as the global benchmark lighting exhibition. 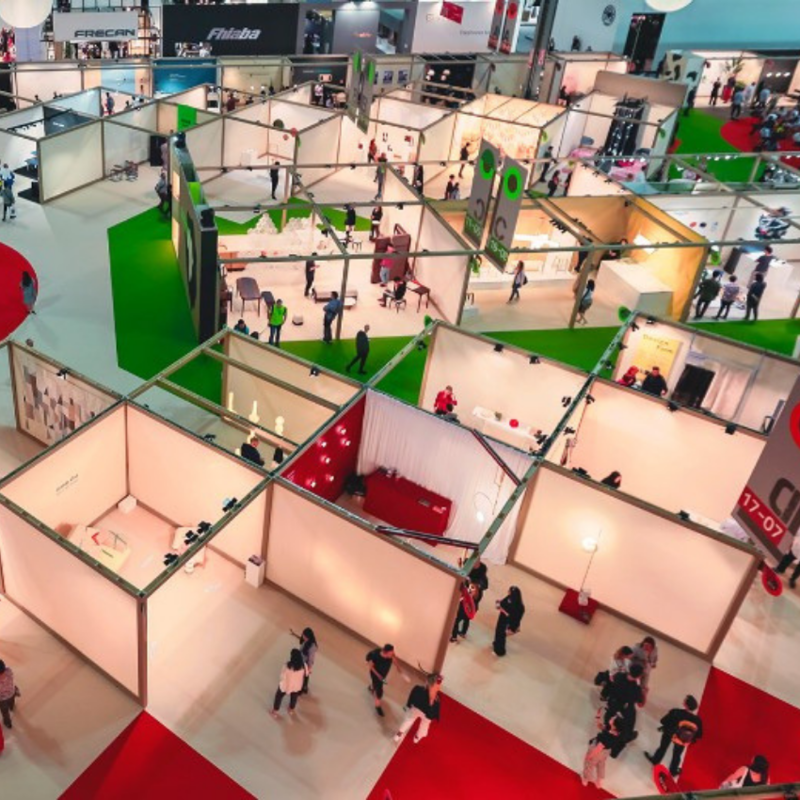 A space that has his place at iSaloni since 2015 is an incredible exhibition area devoted to design and technology in workspace planning. This is a place where you can find all goods, from interior and outdoor furnishing. 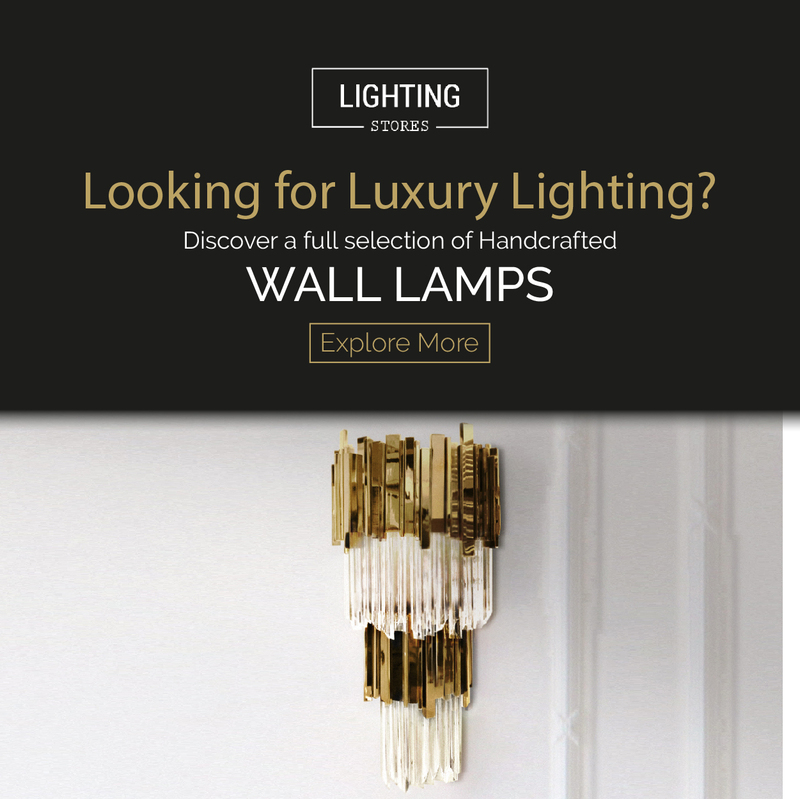 from wellness products to fabrics, from lighting to acoustic solutions, from coverings to finishes. 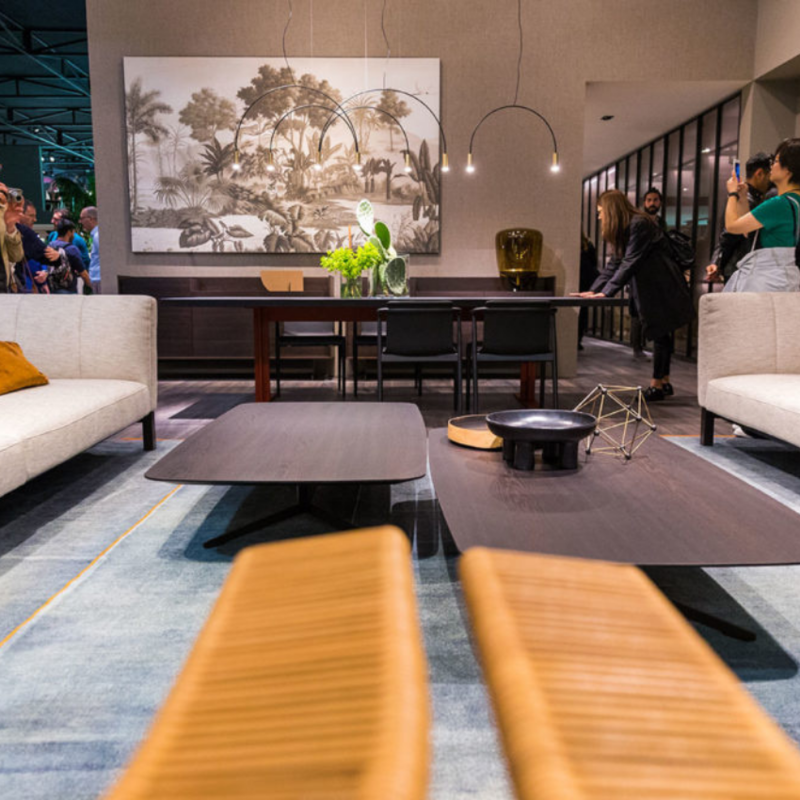 iSaloni 2019 has so much you’ll want to see! 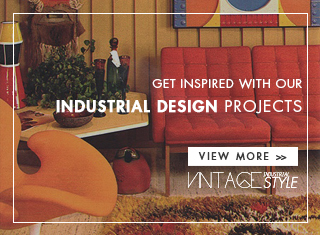 An event that focus on young interior designers. 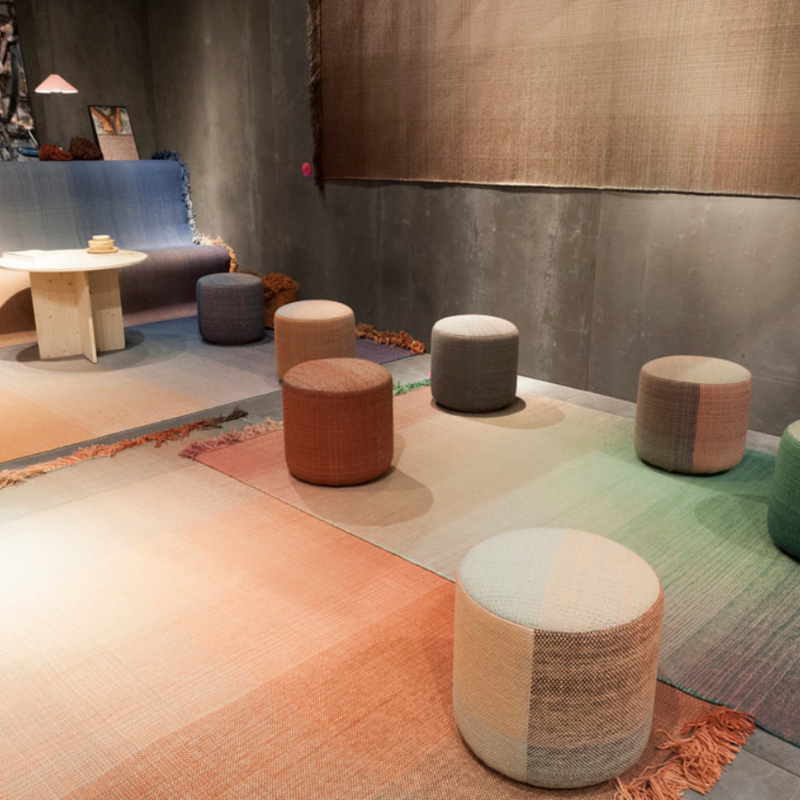 It’s a place where they can “interface with manufacturers, talent scouts and the most promising young designers, and since 1998 runs again concurrently with the Salone del Mobile.Milano.” – iSaloni 2019.